Acupuncture treatment during the first 12 – 14 weeks of pregnancy can help alleviate morning sickness, prevent miscarriage and help with fatigue. Many pregnant women experience some morning sickness during the first trimester of pregnancy. As most women are reluctant to use western medicine to help alleviate their symptoms, acupuncture can be a safe, drug-free treatment to reduce nausea and vomiting. Fatigue is also normal during the first trimester of pregnancy. The calming and rejuvenating effect of acupuncture can help pregnant women feel rested and much less fatigued. Acupuncture treatment can also help with insomnia which can contribute to fatigue. 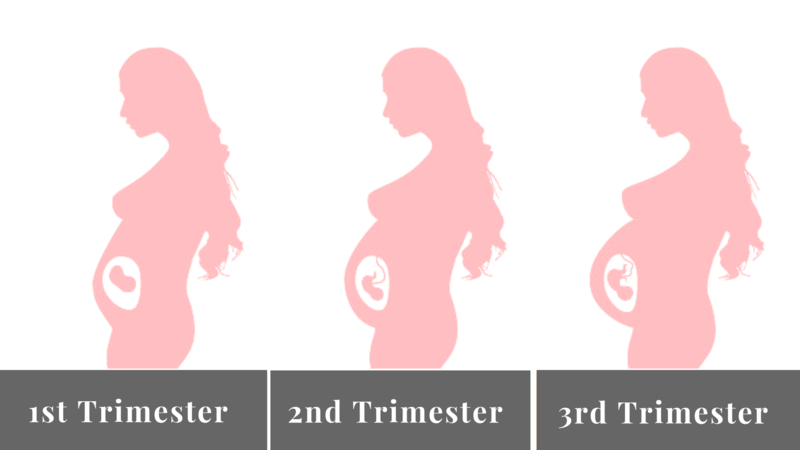 Most women feel good during their second trimester of pregnancy. However, acupuncture is still recommended weekly throughout your entire pregnancy. Some women, however, have minor symptoms, such as: constipation, heartburn, hypertension, insomnia, sinusitis and skin rashes. All of these can be helped with acupuncture treatment. The month prior to the birth, weeks 36 – 40, is the best time to prepare your body for labour and delivery. Acupuncture treatment prior to birth helps prepare the mother to be for an efficient labour with less anxiety. It allows the body to be in a more relaxed state, thus lessening the chances of a miscarriage. An acupuncture study of 197 women in New Zealand found that acupuncture once per week for the four weeks prior to delivery promoted an efficient labour with less medical intervention, decreased labour time, reduced caesarean section rate and reduced pain medication during labour. The women received a fewer epidural and there was less need for use of the drug oxytosin to see up contractions. Acupuncture treatment for labour promotes readiness of the cervix, increases the strength and frequency of contractions, reduces fear, anxiety and exhaustion, and helps with pain management.